Welcome and direct your wedding guests with this wonderful sign. This is a listing for a PRINTABLE wedding seating sign file sized 18 x 24″ and it is suitable for framing or mounting on foam core. 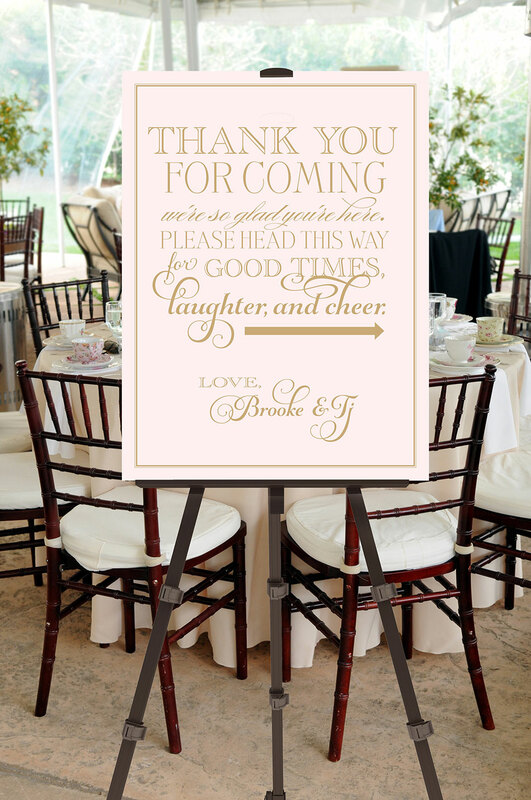 Welcome and direct your wedding guests with this wonderful sign. This is a listing for a PRINTABLE wedding seating sign file sized 18 x 24″ and it is suitable for framing or mounting on foam core. Would you prefer a different color? You can choose from the color palette to match your special day. 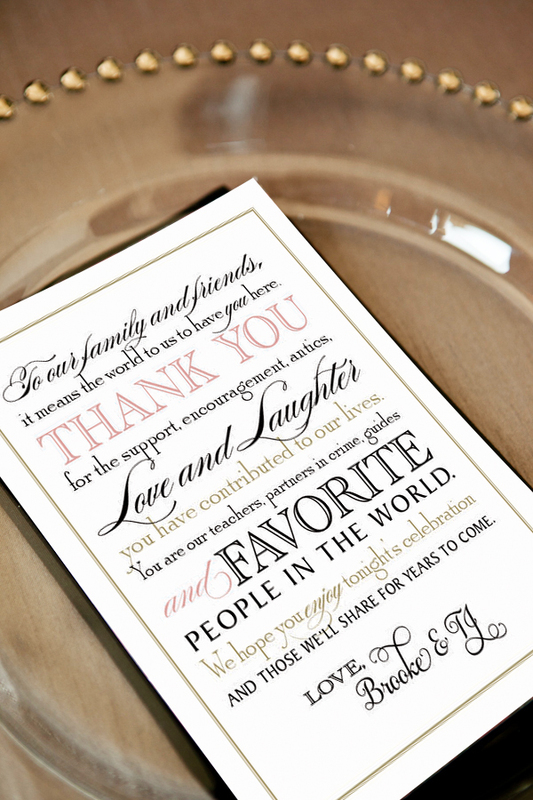 • Include the names of the bride and groom in the Note to Seller when making your purchase or convo me. • Please allow 1-3 business days to receive your file. • I will send you a high-resolution PDF with crop marks that will be ready for printing. • You can print the PDFs anywhere that offers high quality printing.